...here's what is going on this week. 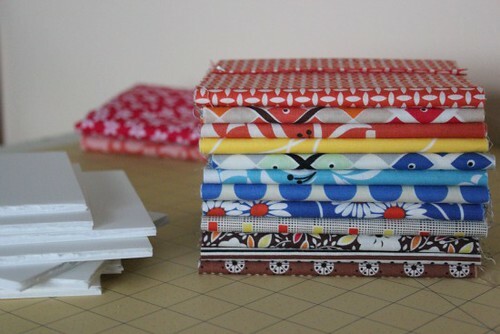 chic Kleenex case and a tutorial. 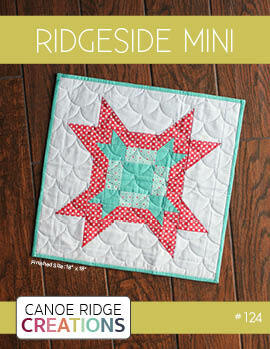 Over the weekend, I decided to tackle quilting my spider web quilt. 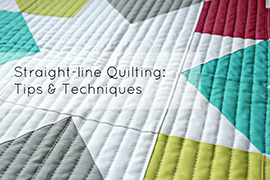 Nothing fancy, just straight line quilting. 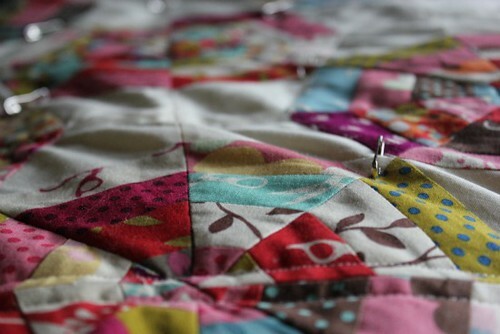 Only a little bit more quilting, then a touch of binding, and it should be good to go. I feel a finish in the very near future. 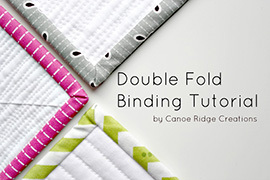 Fabric organization seems to have taken over quilty blogland in the last few weeks. Now not being one to be left behind, I started a massive organization overhaul to my entire sewing area (not just the fabric). I have started to feel a little overwhelmed with all my quilty obligations and hopefully this clean, fresh area will ease the "stress" a bit. I am about one quarter of the way through my stash thus far and really hoping to finish up over the weekend. It seems that my desire to get organized has resulted in everything else on my list to sit on the back burner. Not for long though, I promise. 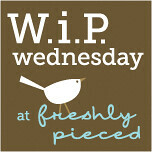 If you are interested to see what else is on my work-in-progress list, you can take a look at last week's WiP Wednesday post. to see more great works-in-progress! 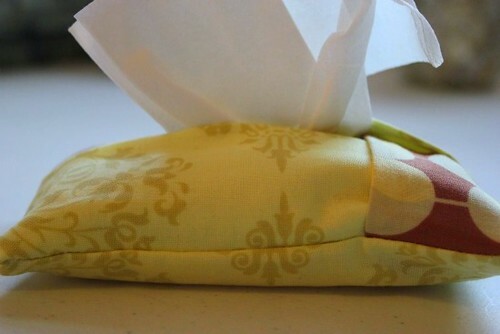 love that tissue case, so cute! And I swear Amazon must be wondering why the sudden demand for comic board backers! HAHA!Your stash is looking great! I hate feeling overwhelmed. I always feel like I need to finish more projects, faster and better. Ick. 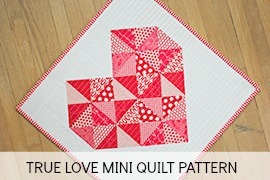 I think I need to go re-read That Girl That Quilt's "quilting without obligation"! 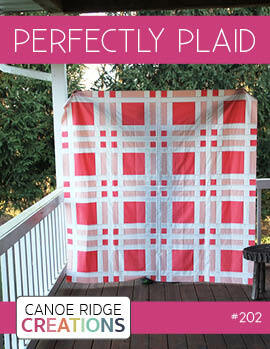 I can't wait to see the finished spiderweb quilt! Love your organization progress! So pretty. I to am tackling my fabric stash that is out of control. Yours looks so nice and neat! 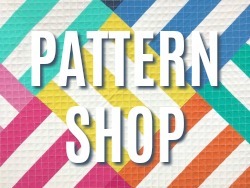 Your stacked fabric looks dreamy! 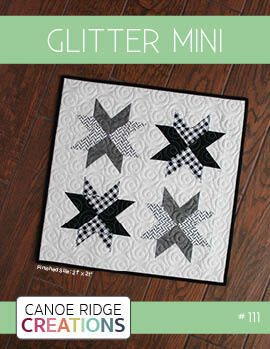 Can't wait to see your spiderweb, that is on my list of quilts to tackle...eventually! 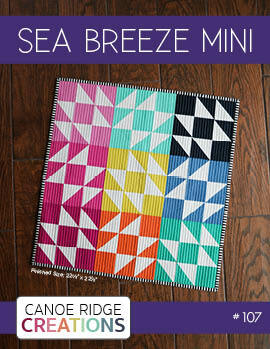 the organized fabric is beautiful! 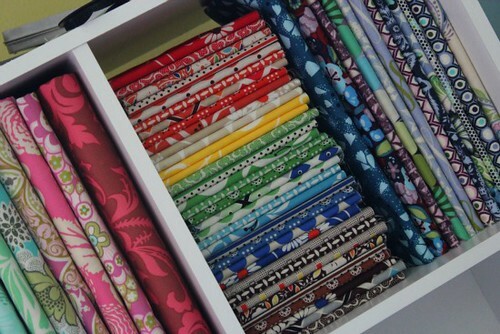 I love seeing peoples pics of the their fabric stash all nice and pretty like that! 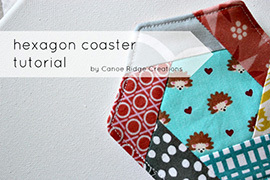 Now what are you using to wrap your fabric around? 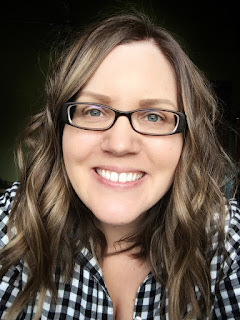 I'm getting inspired to do a sewing room overhaul! Thanks for linking up, have a wonderful week.